There is a special mansion in heaven set aside for those involved with Dillon International, the adoption agency we used to adopt Quinn. What amazing people. One of the things they do that most agencies fail at, is they offer tremendous post-adoption services and events, such as Heritage Camps each year. 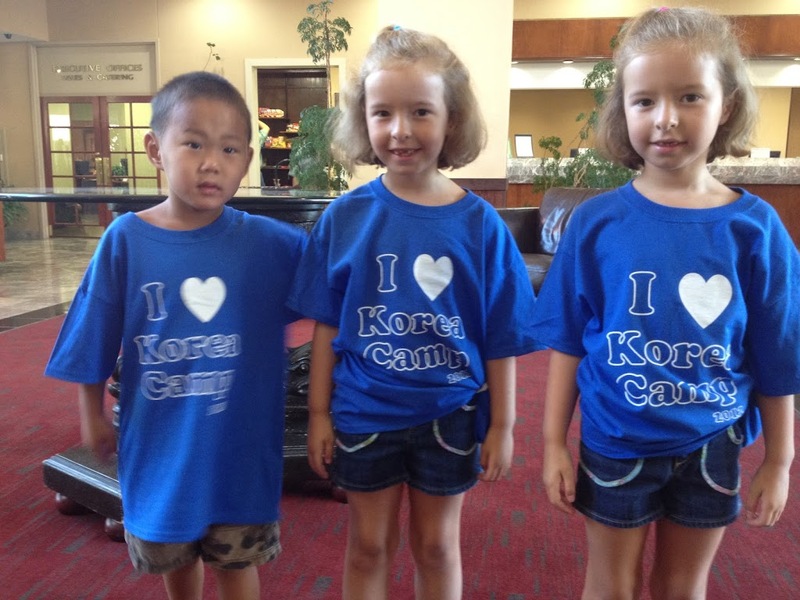 This was our first year to attend Korea Camp and boy are we glad we did. 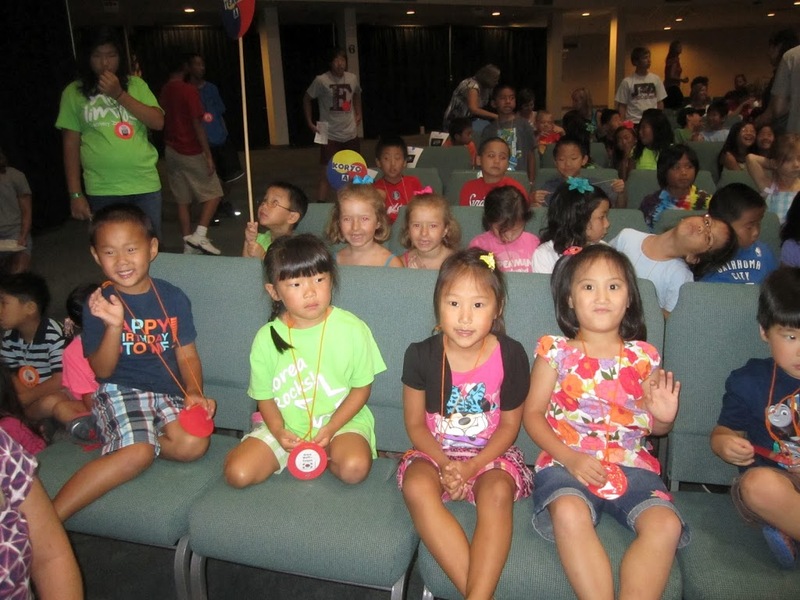 Not only did Quinn get to be around other adopted, Korean children, we all got to learn more about Korea, meet new friends and help out during the camp. 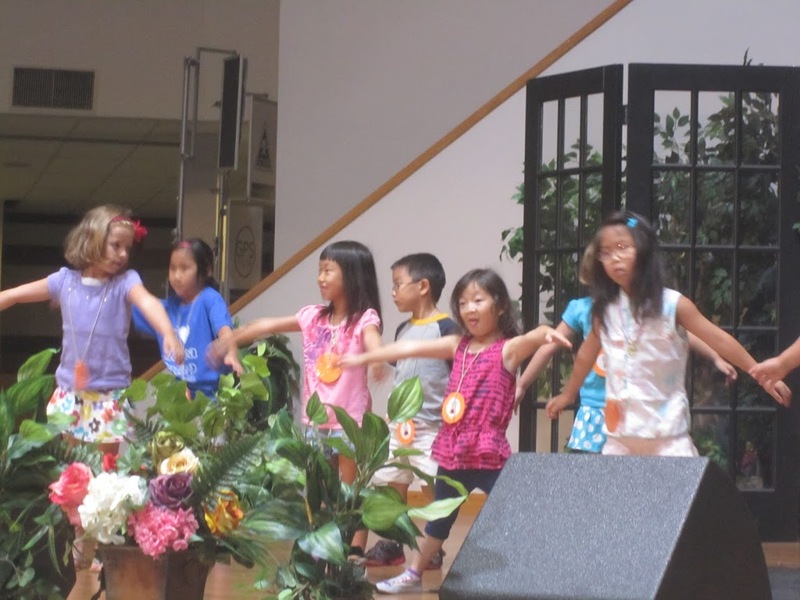 The kids learned Korean words and songs, learned some Tae Kwon Do, cooked some Korean dishes, and played their hearts out for 3 days in Tulsa, Oklahoma. To all of you that have donated to the “quinn fund” via Dillons website, a big THANK YOU for helping so many other kids find homes in Quinn’s honor. I think we are up to helping more than 6 children at this point! If you want to donate, visit www.dillonadopt.com and select Quinn Fund when donating online. 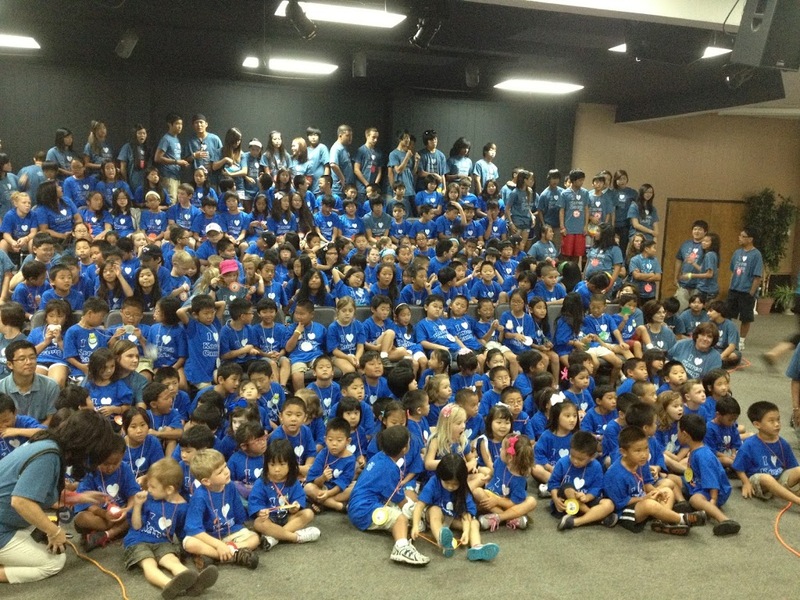 Korea Camp will be something we will do our best to attend each and every year. So much fun and so neat to see Quinn with others like him. 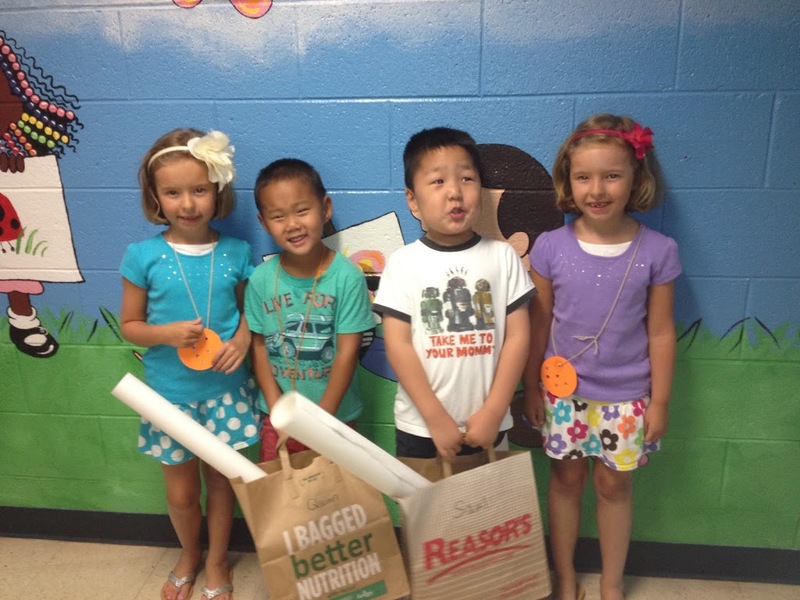 Quinn Turns the Big Five! Quinn turned 5 today. Incredible. We celebrate by heading to Tulsa, OK for his first ever Korea Camp, hosted by Dillion International, his adoption agency. He is very excited and so are we as his birthday extravaganza will be in full swing. Talk about a big partee! He is truly an amazing kid and growing like a weed, and man can he talk! LOL. We love you Q-ster!